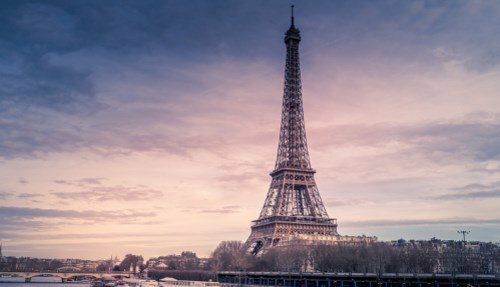 Our day tour to Paris from London is the perfect way to explore France’s capital city in a short space of time. The package includes return Eurostar tickets, a panoramic bus tour and river cruise. You’ll depart Central London early in the morning on a Eurostar train, arriving in Paris in less than 2 hours 30 minutes. 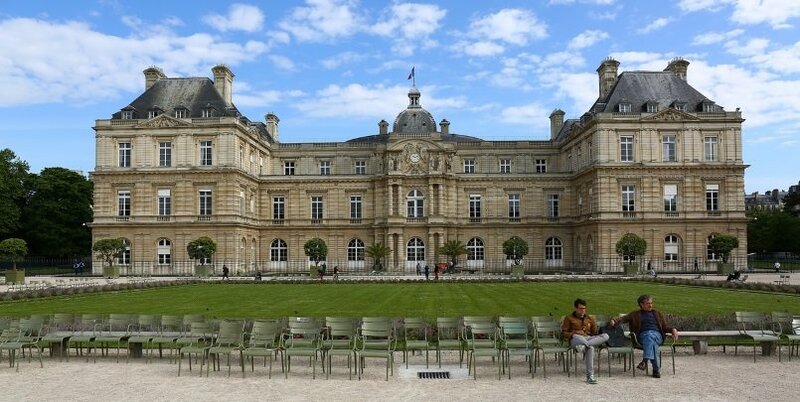 From here you’ll have the whole day to explore the city, with a panoramic bus ticket taking you to all the major attractions and a short cruise along the River Seine. We also include a free map of Paris for your convenience. 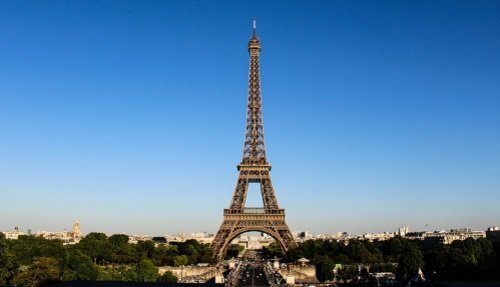 Our Paris tour offers excellent value for money and is available every day, departing from London St Pancras train station. 07:01: Eurostar train departs to Paris from London, with a journey time of 2hr 15m. Eurostar is the high-speed train service that connects Paris to London in just 2 hours 15 minutes. The train travels under the Channel (the sea that separates the UK from France) in a tunnel that is over 31 miles long, in what is an extraordinary feat of engineering. Your tour includes return tickets from Paris to London and there will be a tour representative to meet you when you head off from London in the morning. This is the best way to see a large number of attractions in a short space of time. Starting from Paris Gare du Nord, you’ll get to see the highlights of the city including the Louvre, Eiffel Tower, Champs-Elysées, Montmartre and more! The buses are equipped with audio guides and a free map of Paris. Admire the world’s most romantic city as you float along the River Seine. 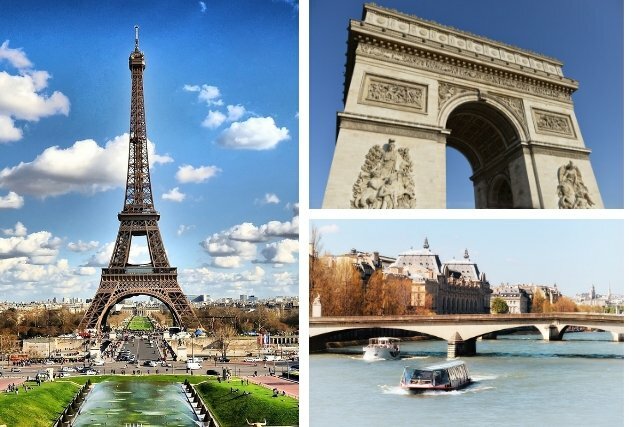 The cruise lasts for one hour and passes some of the highlights of Paris including the Louvre, the Eiffel Tower, the Musée d’Orsay and Notre Dame. 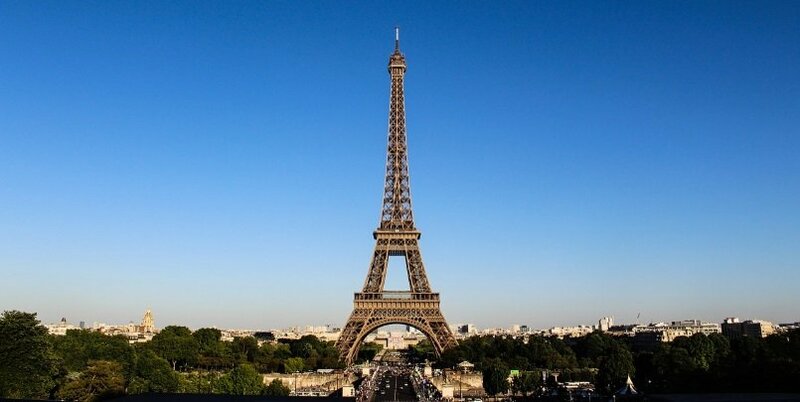 Paris is known for its famous sightseeing attractions and excellent shopping. The Champs-Elysées is one of the most famous shopping streets in the world, filled with global shopping brands. Other ideas include visiting the Louvre Museum, taking a walk in the Jardin des Tuileries or seeing the Place de la Concorde. Whatever you decide, there’s no shortage of great places to visit!